Disney has been looking to get more of a stake in Hulu. Already holding a 30% stake of the company, Disney has been working with AT&T to acquire WarnerMedia’s 10% stake, according to Variety. This attempt comes in the midst of Disney’s near ownership of 20th Century Fox, pending Brazil’s approval. If this deal goes through, Disney will also own Fox’s 30% share of Hulu. Comcast/NBCUniversal, however, doesn’t seem too thrilled with the idea. NBCU also holds a 30% stake in Hulu and are not looking to give up their share any time soon. According to Steve Burke, CEO of NBCUniversal, “Disney would like to buy us out. I don’t think anything’s going to happen in the near term.” Concerning AT&T, they have been looking to sell their stake for a while. AT&T CFO John Stephens explained that they have been attempting to pay off the debt acquired during the Time Warner deal. 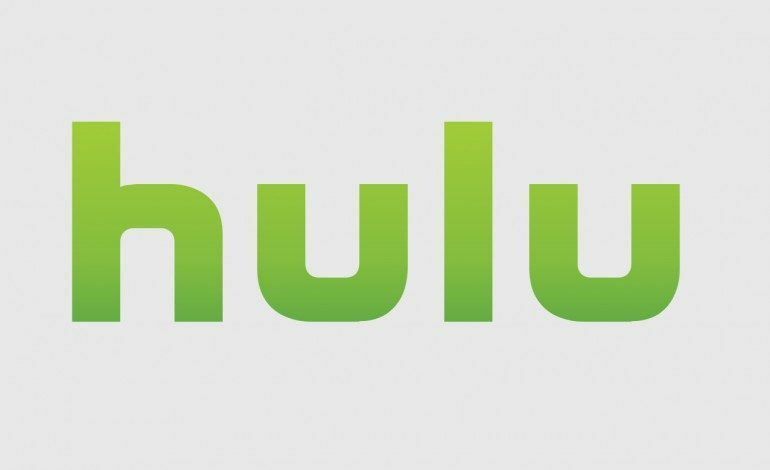 Due to WarnerMedia’s upcoming SVOD service, AT&T would no longer need a stake in Hulu. Disney considered Hulu a key player in their SVOD lineup, and seem willing to negotiate despite Hulu’s losses. However, WarnerMedia/Time Warner are only willing to let their stake go at a reasonable cost. Hulu’s fair value has been estimated by Disney to be about $9.296 billion once the deal is set with 21st Century Fox. If Disney were able to to acquire these stakes, they would control 70% of Hulu. According to CEO Bob Iger, Disney would use Hulu in the same way, focusing on an adult audience, leaving the forthcoming Disney+ streaming subscription service for the more family oriented content. This move would be beneficial for Hulu, as having a primary owner of the stakes would lead to more growth. According to Hulu’s statistics, they gained 8 million subscribers last year, with an ad revenue growth of over 45%.